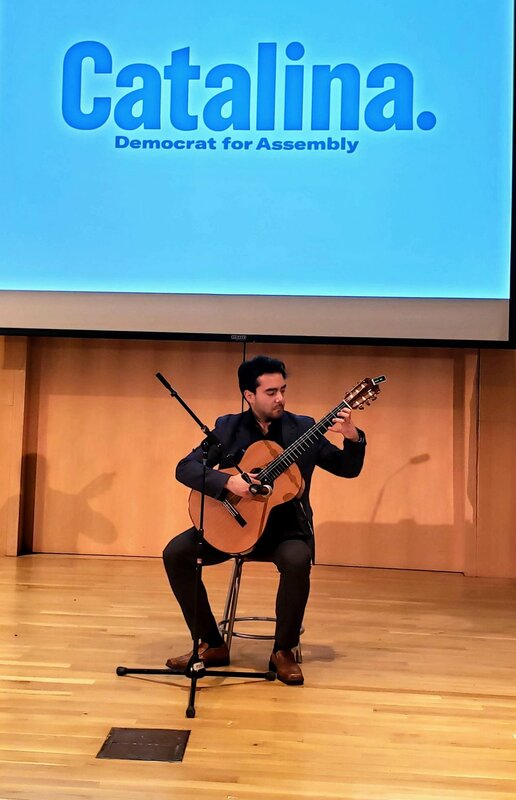 Yesterday Assemblywoman Catalina Cruz was inaugurated in a ceremony held at the New York Hall of Science, and PACONY’s guitar department head, John Oliver Marin, performed during the proceedings. 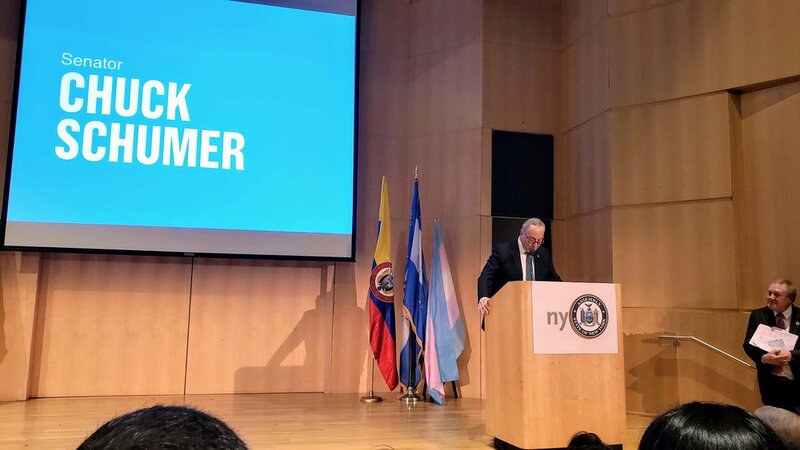 Many New York elected officials were present, including Senator Chuck Schumer, City Councilman Daniel Dromm, Queens Borough President Melinda Katz, and Attorney General Letitia James among others. 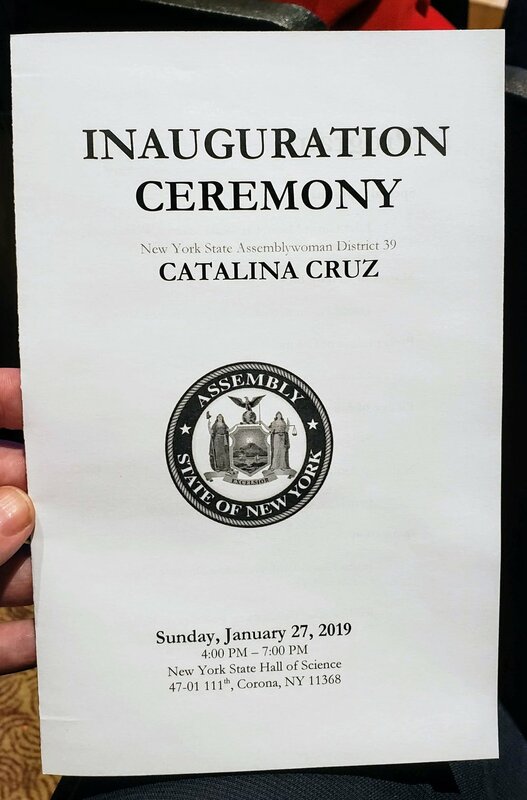 PACONY was honored to participate in the occasion in which Cruz took her oath as the first “dreamer” (youth who immigrate to the U.S. as children but do not have legal status) ever to be elected to the New York State Assembly. 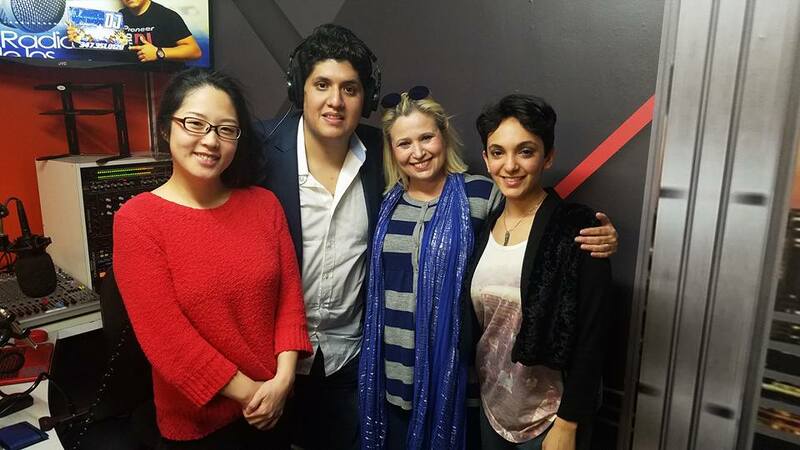 The Conservatory is continuing its partnership with Radio Impacto, 91.9 FM, through the generous support of Christian Jaramillo, broadcasting weekly discussions and faculty performances on Thursday nights. 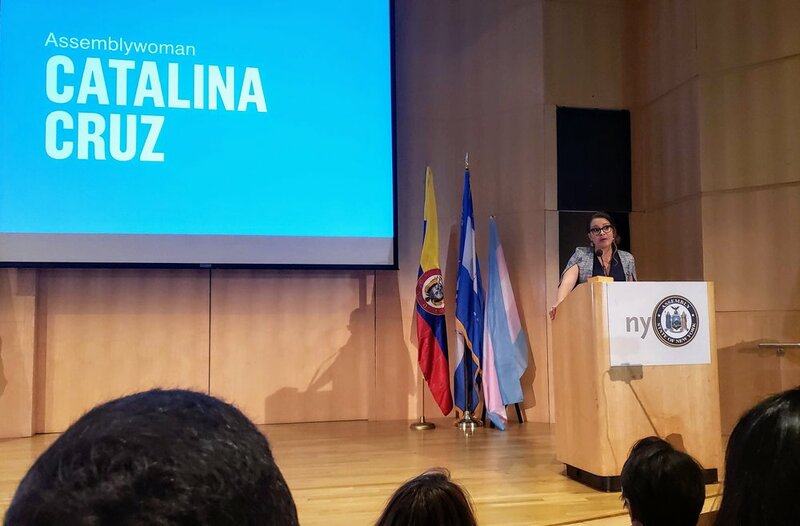 Christian is the grandson of the well-known Ecuadorian singer, Julio Alfredo Jaramillo Laurido and produces a weekly radio show, entitled Julio Jueves Jamarillo, dedicated to his musical legacy. The past number of programs have included interviews and performances with violin teacher Julia Meynert-Guarino, guest pianist Riko Higuma, piano-vocal teacher Akiko James, guitar teacher John Oliver Marin, vocal teacher Keiko Ueda, vocal student Bianca Elorza, Executive Director Teresa Rishik, and Associate Director Mark Buccheri. 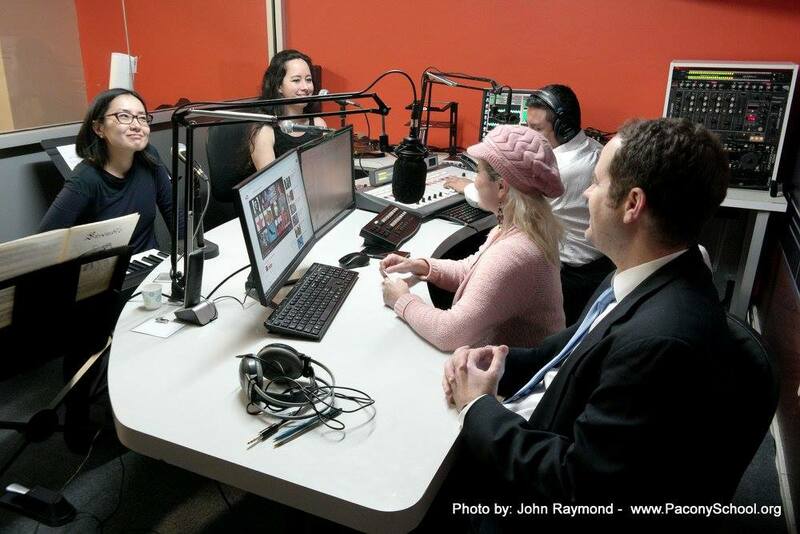 Stay tuned to 91.9 FM on Thursday nights!